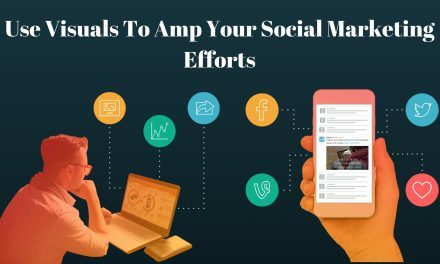 We all are getting the best from social media marketing for our respective businesses. 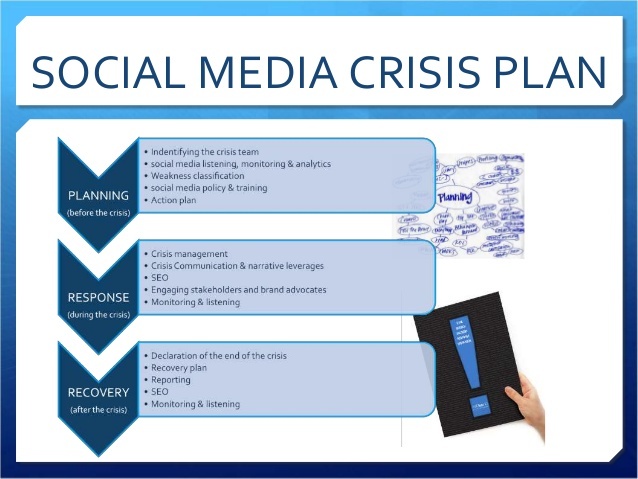 But, have you ever thought of facing social media crisis for your business? Well, no one wants to think about the negative shades of social media. But if you are not careful and act smart, social media crisis can cost you your goodwill and reputation. 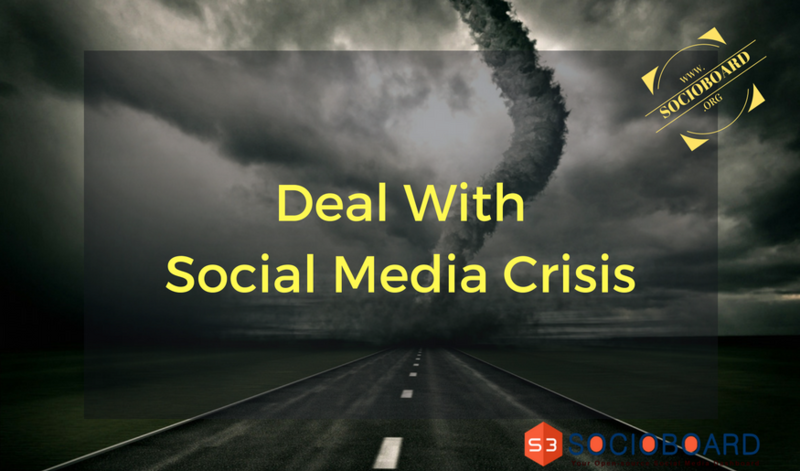 With this post, we are helping you out with facing a social media crisis. 1. Is it Really a Social Media Crisis? Social media crisis and social media issue – both are bad for a business. But the way you need to react to them differs. Social media issues impact your brand on social media. But they don’t show long lasting effect. There are some people who easily get angry for every small thing and show it on social media. They may get dissatisfied with your services and may give negative comments on facebook. Or they may post something negative about your brand on social media. This is the people who love to do it with no particular reason. And you need not worry more about these things. However, social media crisis shows a clear impact on your reputation. In such cases, you ought to be careful and be wise with your answers to your audience. For example, take the case of Volkswagen facing legal issues. At that time, it was a social media crisis too for that company as they need to face the public. Any comment or post they make on social media might show a great impact on the business for a lifetime. So they made their masterplan to face the social users. Likewise, you too need to know whether it is a real social media issue or some sticky issue. While the social world is angry with your business, you can’t ask them to buy your product. This means, you shouldn’t market your business. So, press the pause button for all of your social media campaigns and wait until the issue settles. Rather, think about resolving the issue. Recently, Samsung has faced issues with its Note7 mobiles catching fire. Actually, the mobile would be its flagship product of the year. But, it stopped marketing the product on social media. They later banned the model, though. But this is just an example. But you need to stay in touch with your customers. Once you knew you are in a crisis and find the roots of the problem, you need to think of finding the solution. 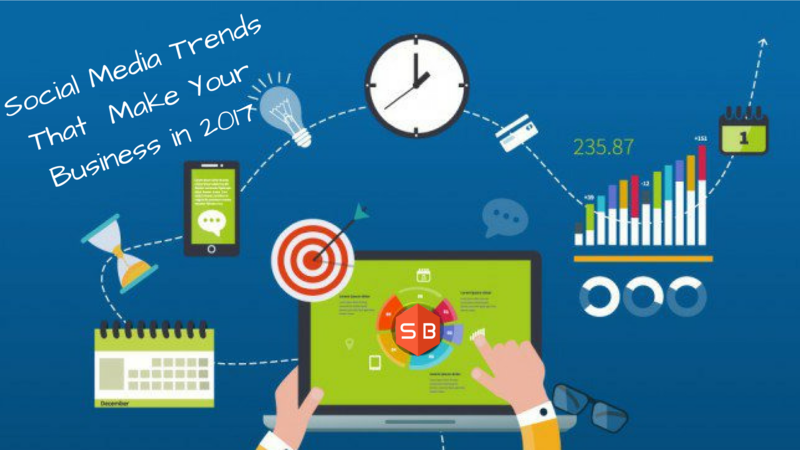 At the same time, you need to let your audience know what’s going on with your business on social media. All you need to do is just making a post telling them that you have jumped on to the issue and would soon resolve the issue. This will keep retent your customers’ trust on your brand. Once you are done with your audience, it’s time to implement your plans to resolve the issues. 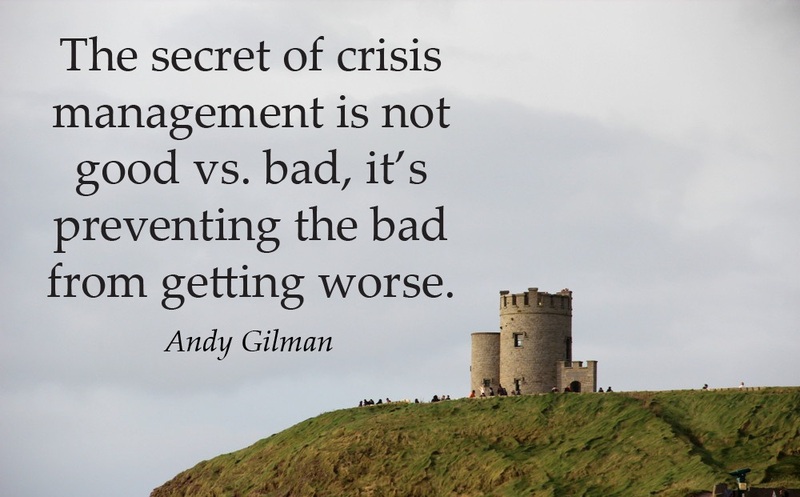 Here you need to hone your risk and crisis management skills as a leader. Go to the roots of the problem and sketch a master plan. Make all your teams alert. Let them know what’s happened and what they have to do. Give clear insight of the issue to them. Because, they may have to face the public and answer many questions. Be a leader. Social media crisis is really a great deal that needs quick action. The more days you keep it unresolved, the more loss you get. So, you have to be too quick in taking decisions. Being perfect is good, but it doesn’t do good all the time. In the case of a social media crisis, especially. And while taking a decision, you should be too careful that it doesn’t hurt your business further more. You should keep your audience in mind. Give regular updates of your actions taken to resolve the issue. Some of your customers might be concerned with the issue more as the issue impact them too. For such customers, send some personal messages giving them assurance. When your business is on social media, it will be connected to millions of users, no matter if you are a small or local business. And people take social media just as casual and personal as anything else, you can’t provide all the information on social media. Yet, people have to know that. 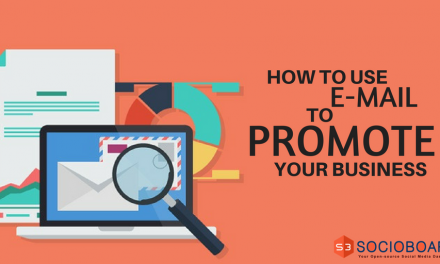 So, you ought to produce all the information on your website. Right from where the issue starts, to what are the steps taken, to how you dealt with the issue, let all your audiences know what had happened. Once the dust settled, people will understand your circumstances. And the issue will no longer trouble you as one can get all the answers they want to know on your website. Dealing with issues is really an art. You have to master it. You may not think that something serious would happen on social media against your business. But, anything can happen in a wink of an eye. So, you have to be ready with your plans on how to face such a situation. There are many such cases. So, study the case studies and learn how they dealt with the issues. The same or of that kind would happen with your business too. So, be ready. 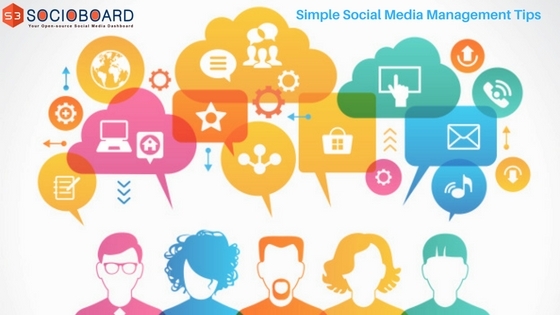 PreviousWhat are the New Features that You can Have on the Social Networks for Your Business? NextAlert: Are You Making These Serious Mistakes in Social Media Marketing?